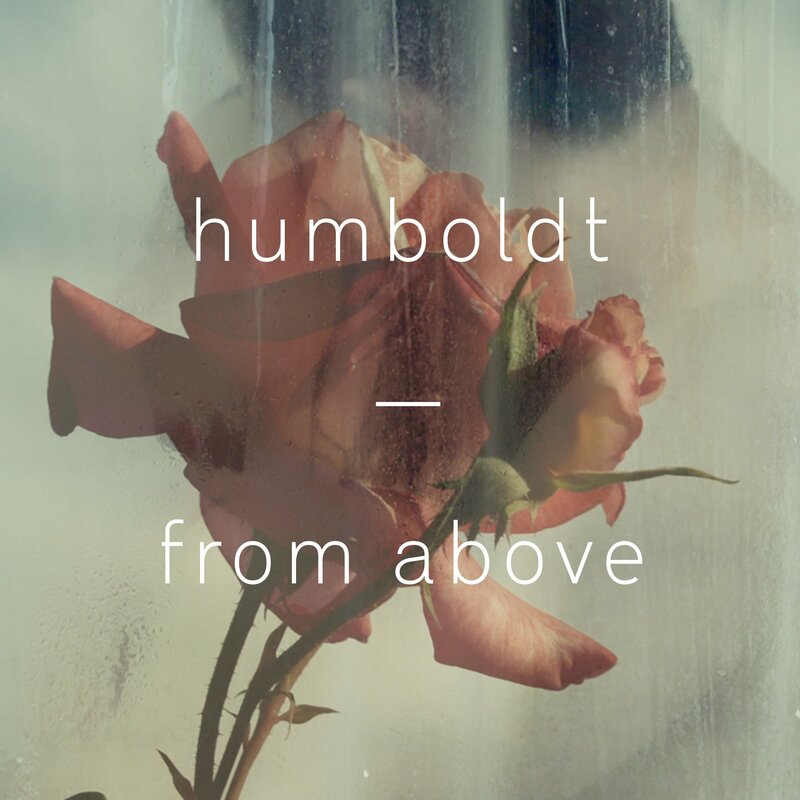 Humboldt is a Berlin-based producer, Dj and songwriter better known for his interpretations and remixes of other artists work (ncluding both Alt-J and Still Parade). Mamihlapinatapai (a word derived from the Yahan language of Terra del Fuego and meaning a look shared between two people that initiates something but for neither of them to then start something) is the debut ep that will be out on his own label imprint Ove Records this spring. “From Above” is the first excerpt that shows two lines: the melodic part with the evocative vocals and the fast side with an intense rhythms movement. Listen below.